Finally the apartment home you’ve been looking for. 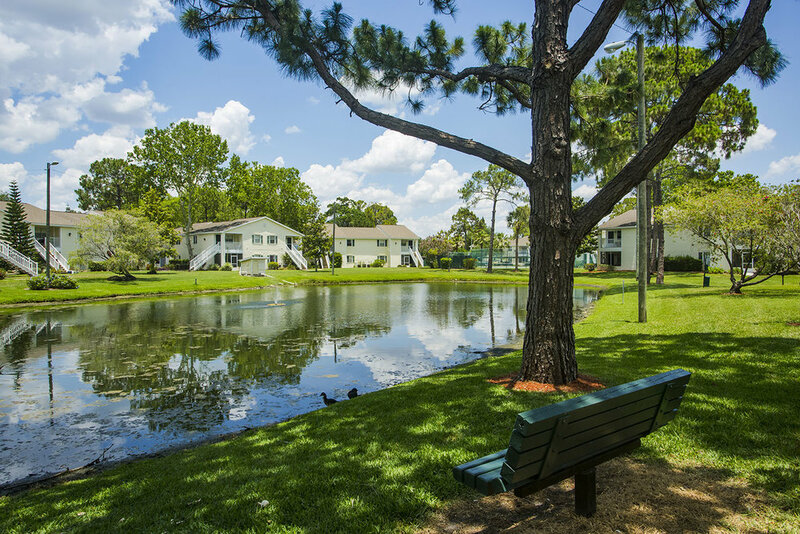 Our community has luxurious landscaping and all of the modern conveniences that are certain to compliment your active Florida lifestyle. 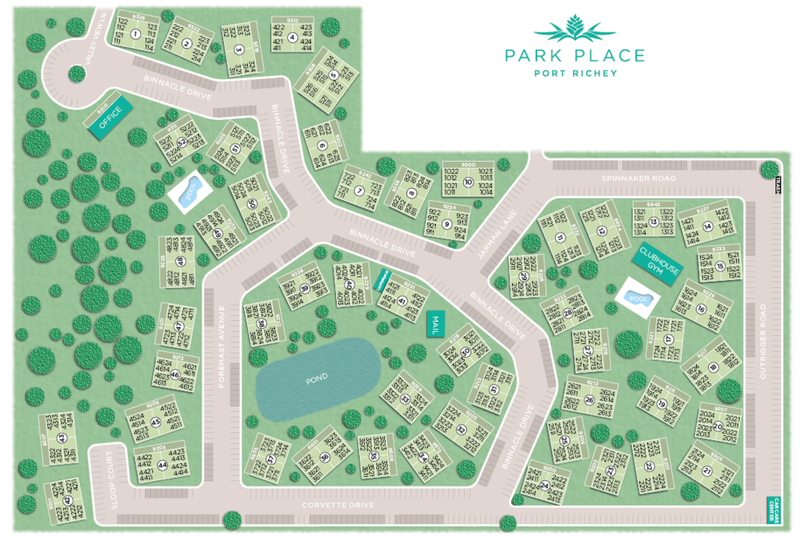 Conveniently located at the intersection of US-19 and Embassy Drive, Park Place is within walking distance of Gulfview Square Mall. An endless choice of restaurants and shops surround the property, and parks and beaches are only minutes away. 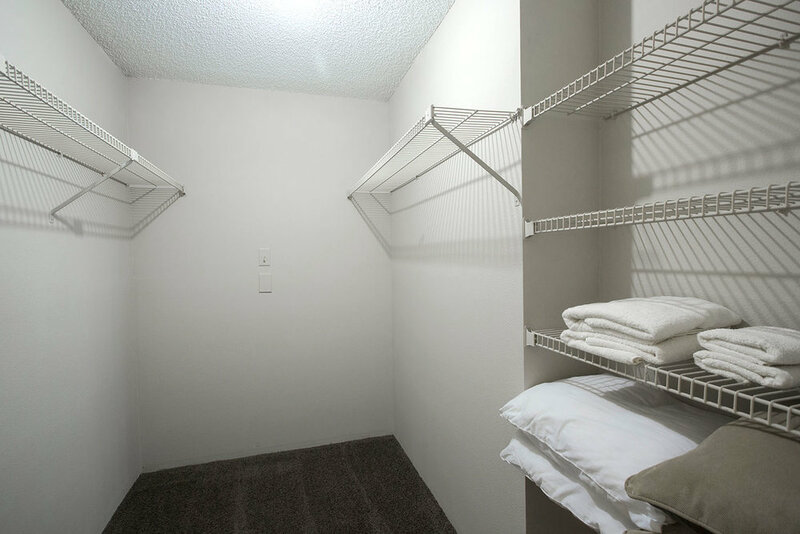 Our finely appointed one and two bedroom apartments have large walk-in closets, washers and dryers, dishwashers in every unit and large storage closets. 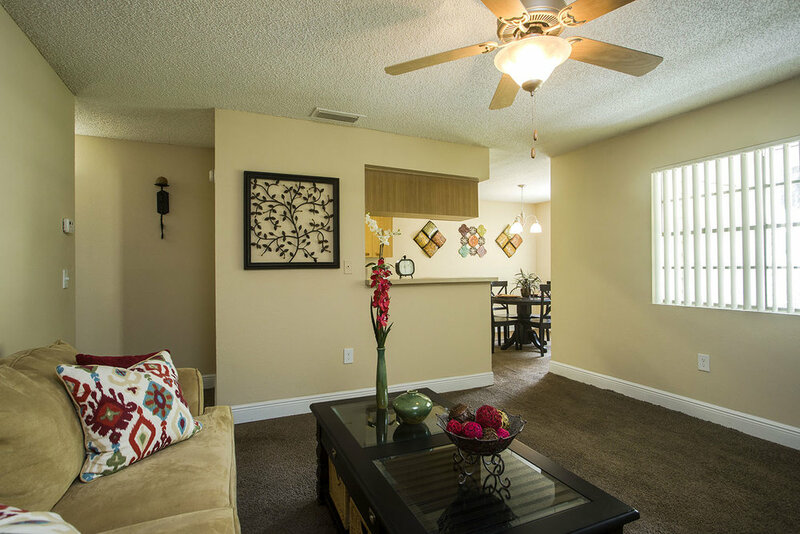 Upgraded units with modern fixtures and trim are available. 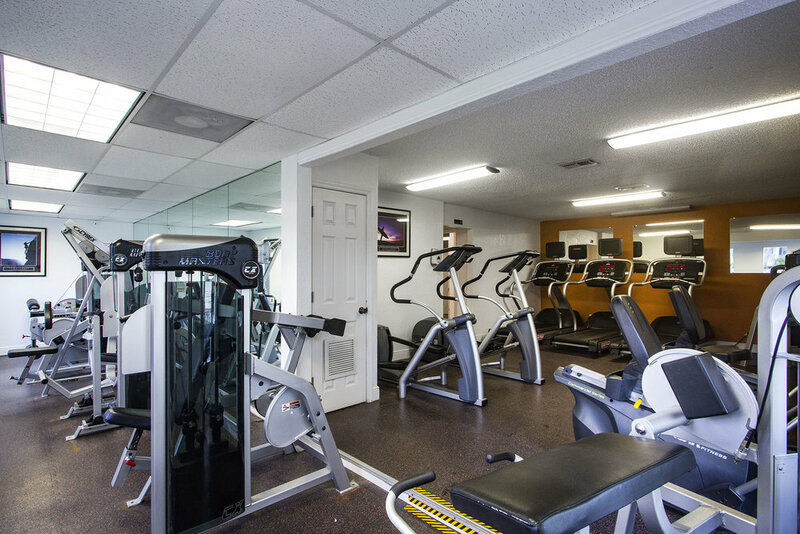 Enjoy our 2 sparkling swimming pools with heated spas and state of the art fitness center. 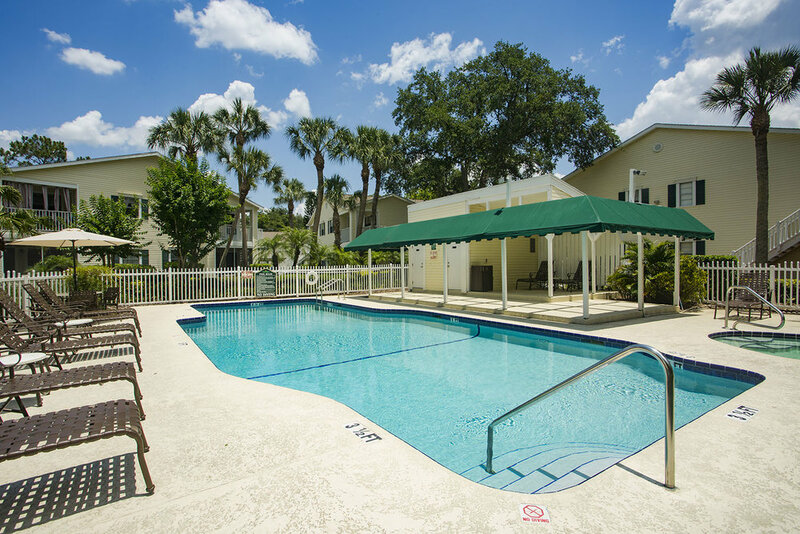 A gated community with 24-hour on-site management & maintenance to assist you with anything you might need. We know how important your furry friend is. 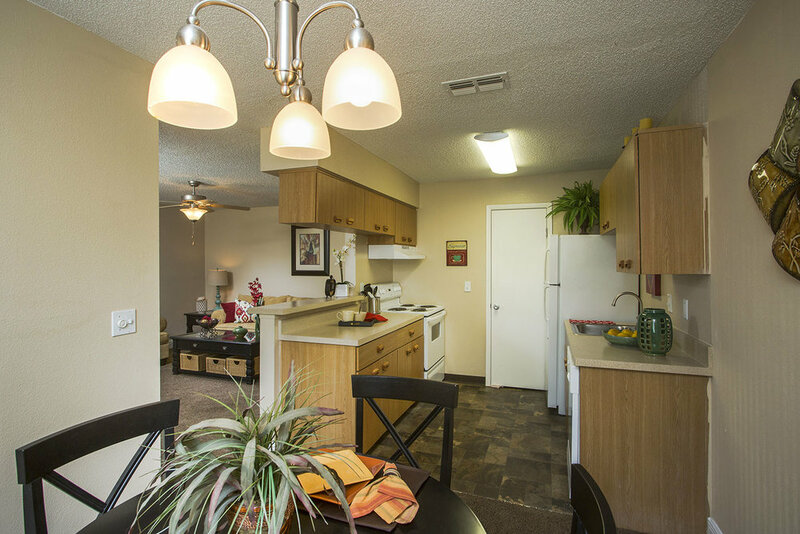 Our pet friendly apartments allow cats and dogs – both large and small. Breed restrictions do apply.